Victorians come from more than 200 countries, speak 260 languages and follow 135 faiths. 52 per cent of Victorians were either born overseas, or have at least one overseas born parent. Councils play a key role in celebrating and supporting residents with migrant, refugee and asylum seeker backgrounds, and lead by example in being welcoming, inclusive and fostering social cohesion. 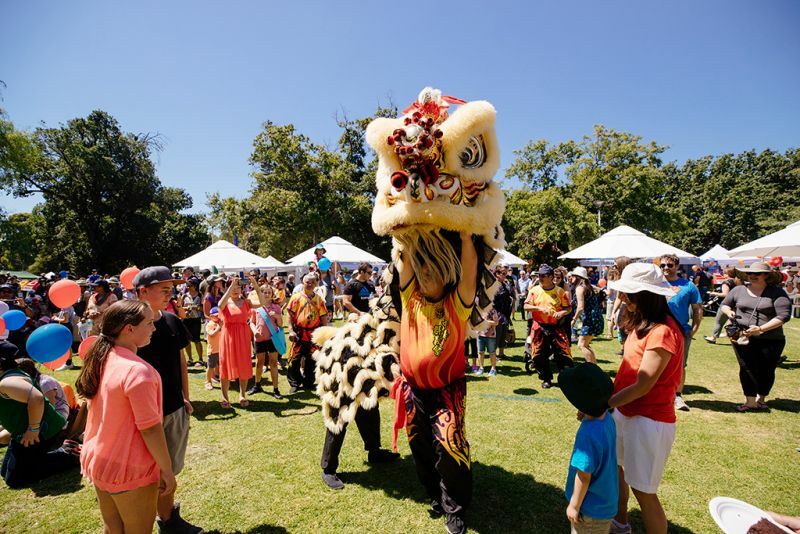 Councils run a variety of local programs, events and festivals that help to unite their communities and remind people that no matter a person’s culture, religion or language, they are included and welcome in their community. Councils also work to ensure that all of their services and programs are considerate of the needs of people with migrant and refugee backgrounds. The federal government's Translating and Interpreting Service (TIS National) provides free interpreting services to councils for many services. For more information email tis.lpl@border.gov.au or call 1300 575 847. Providing advice, support and guidance to new residents, refugees and asylum seekers. Almost half of Victorian councils are designated Refugee Welcome Zones. These councils have made a commitment in spirit to welcoming refugees into their community, upholding the human rights of refugees, demonstrating compassion for refugees, and enhancing cultural and religious diversity in the community. Many Victorian councils have also taken a stand against racism by pledging their support to the Racism. It stops with Me campaign led by the Australian Human Rights Commission. Since its launch in 2016, six Victorian councils have become members of the Welcoming Cities Network, which aims to build inclusive communities by supporting councils to welcome and settle newly arrived migrants into local communities.